It can be an expensive and difficult endeavor to begin assembling a recording rig, live rig, or even getting all the right gear to sing and perform live. But at N Stuff Music our job is to make this process as easy as possible for our customers. It's no secret that microphones are one of the most essential pieces of technology in music; their duty to recreate sound and capture it in the moment make them the true heroes of recorded and performed music. We know that as musicians it is essential to be able to budget when shopping for gear. That is why we have made our used department into one of the most formidable in the entire region. If you're looking for a way to shop affordably for microphones a great way to shop is here in the used department of N Stuff Music. 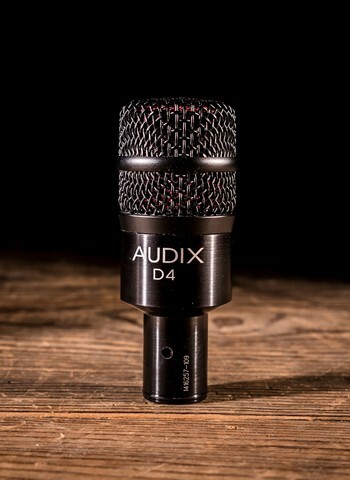 We consistently have a selection of used microphones available to customers who are looking for quality microphones but at a much more affordable price than they would pay for brand new ones. 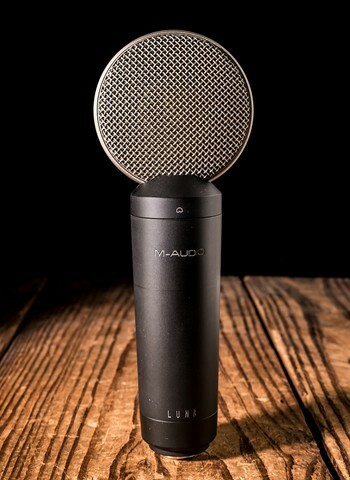 Amongst our selection of microphones you can regularly find small condensers and dynamic microphones. We occasionally have had large condenser microphones, multiple pattern mics, as well as drum and instrument microphones, but for any mics if you see something you like act quickly because they go fast! Don't forget that we often have wireless microphones available in our used inventory as well! For churches, classrooms, lectures, and many other settings wireless microphones are exactly what you need to ensure a proper speaking volume while being able to walk around, demonstrate, and any other movement that might be necessary. Whether it's a headset wireless microphone or a handheld wireless contact us and we will show you our inventory! 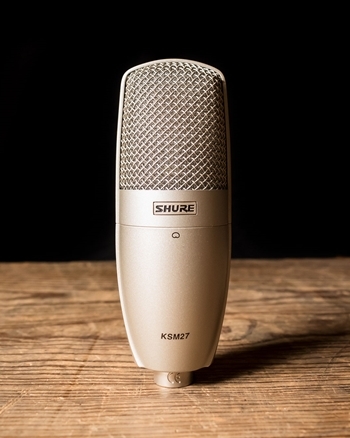 We are a formidable dealer of Shure microphones and you can often find their products also available used in our inventory. When purchasing from our used department you won't have an experience like most other places. Most music stores will take whatever used gear they can get their hands on despite the condition so that they can quickly turn a profit. But at N Stuff Music our interest is selling quality used gear at affordable prices. Any piece of potential used gear that comes into our store is thoroughly tested and inspected to be sure that it meets our standard of quality before we agree to sell it to other customers. You cannot go wrong with shopping used at N Stuff Music. Our attention to quality and customer value separates our used inventory from practically any other store you'll visit. If you're interested in getting a great deal on quality used gear then N Stuff Music is the place to shop!